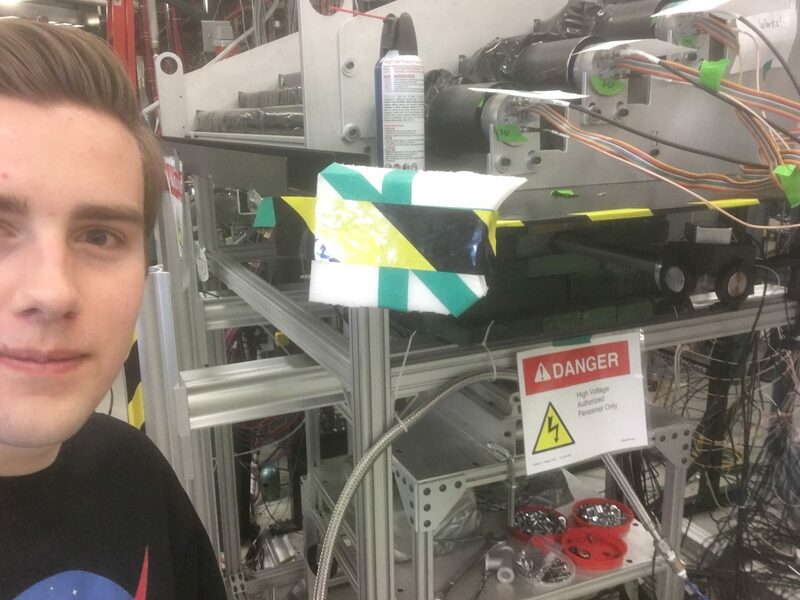 Cole Persch spent the day working with Dr. DeYoung at the National Superconducting Cyclotron Laboratory at Michigan State University. Most of the day we were helping out with SuN, a machine used to study supernovas. I also sat in on a meeting to discuss another experiment. Previous Previous post: Science, Technology and Engineering (STE) Career Changers Wanted!